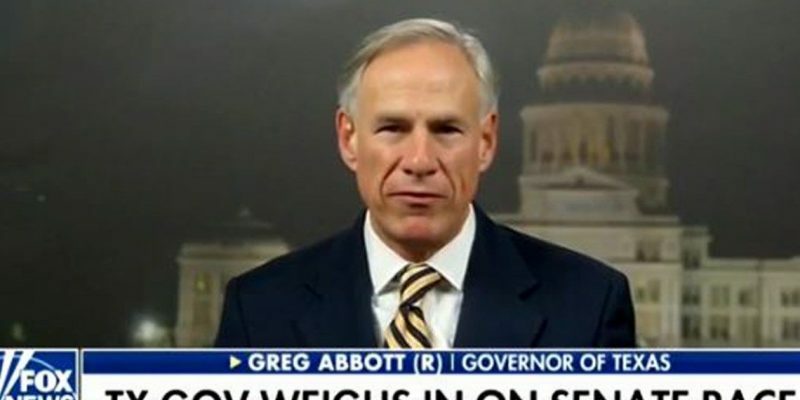 Abbott compared this year’s U.S. Senate race in Texas to his own campaign four years ago against Democrat Wendy Davis, who he noted also gained national attention before losing by roughly 20 percentage points. A RealClearPolitics average of polls in the race shows Cruz with a 4.5 percentage point lead in the race. An average of polls shows Abbott with a sizable lead over his Democratic candidate Lupe Valdez. Previous Article Do You Want To Know Why There’s Talk Of A Civil War?